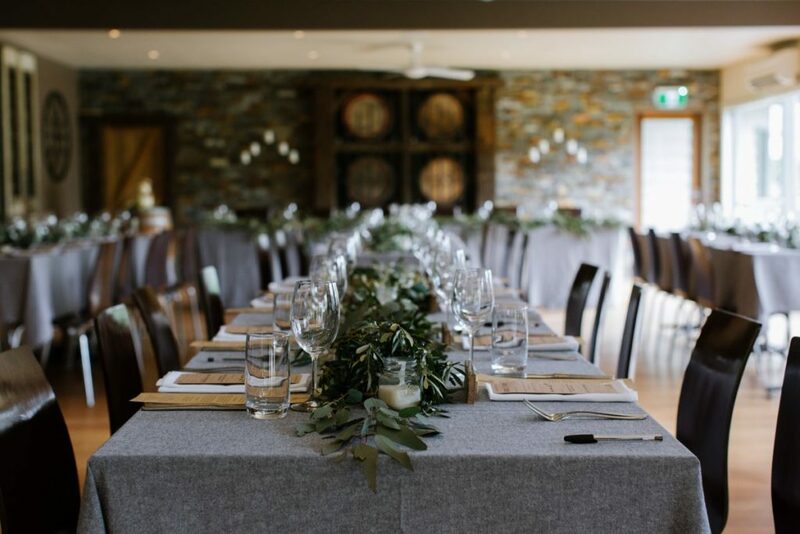 Nestled in the scenic Yarra Valley, Immerse is a breathtaking wedding venue, acclaimed restaurant and boutique winery all rolled into one. 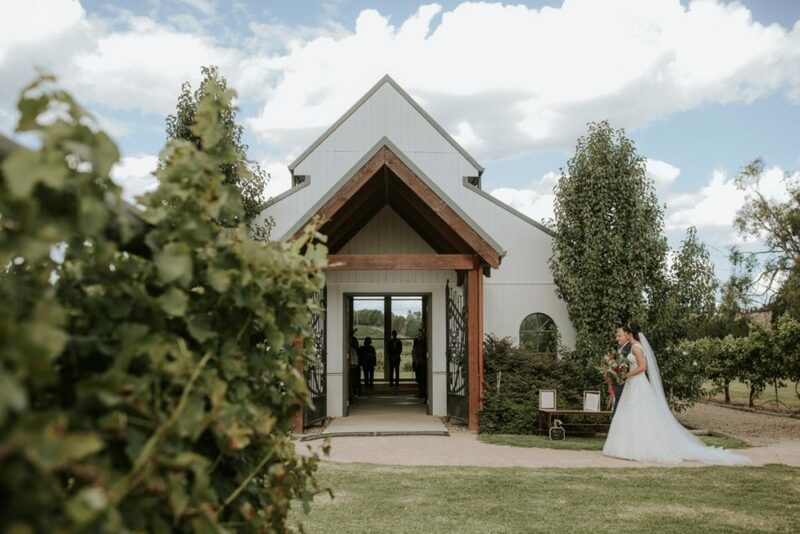 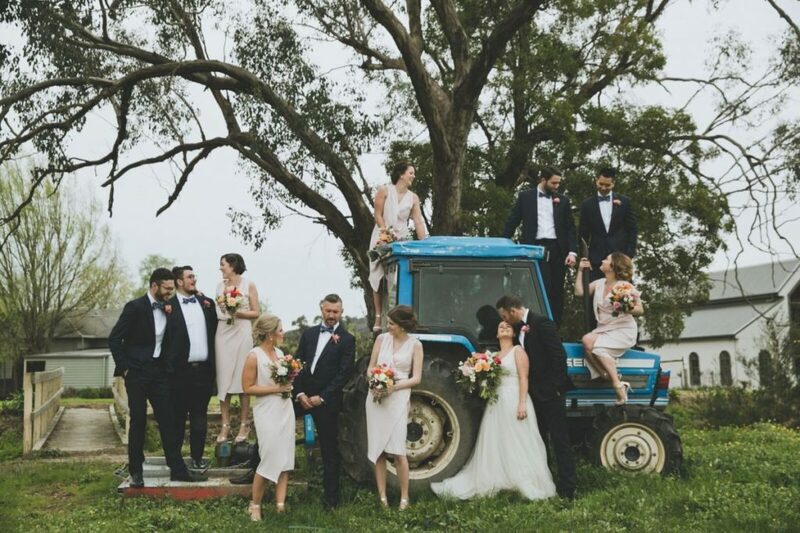 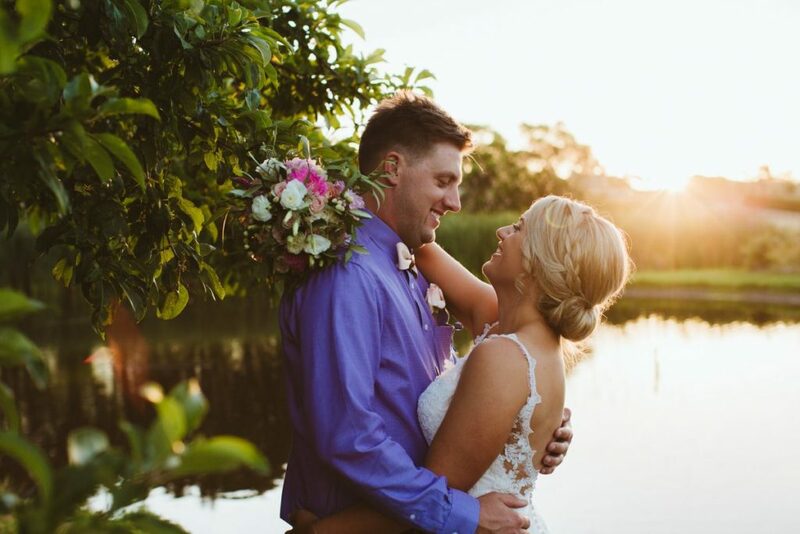 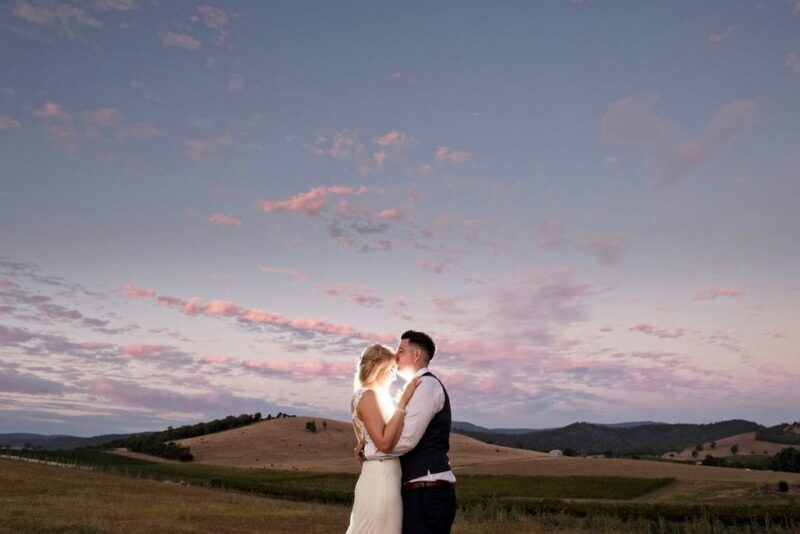 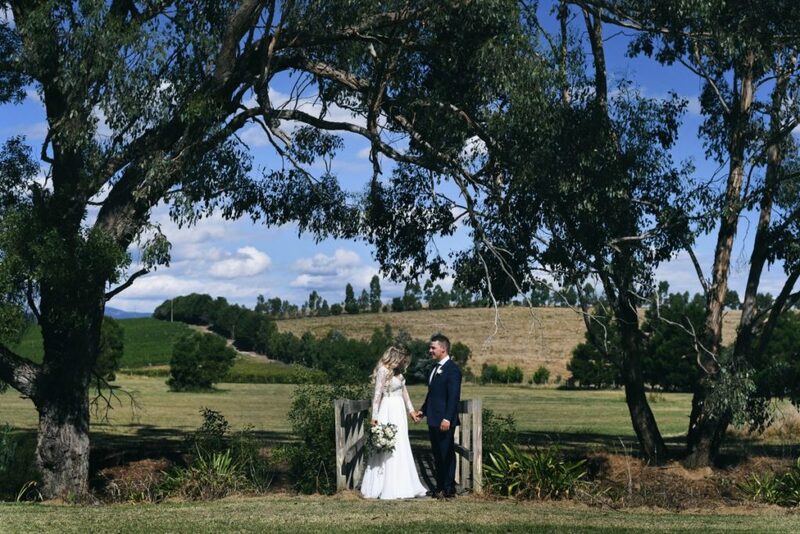 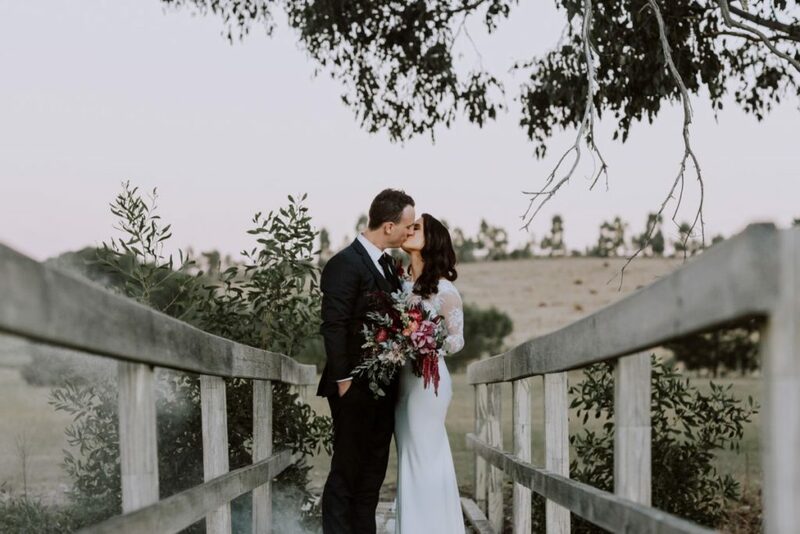 Rolling hills of vines, picture perfect gardens, stunning accommodation, succulent food and two beautiful chapels, combine to create the Yarra Valley wedding you dream of. 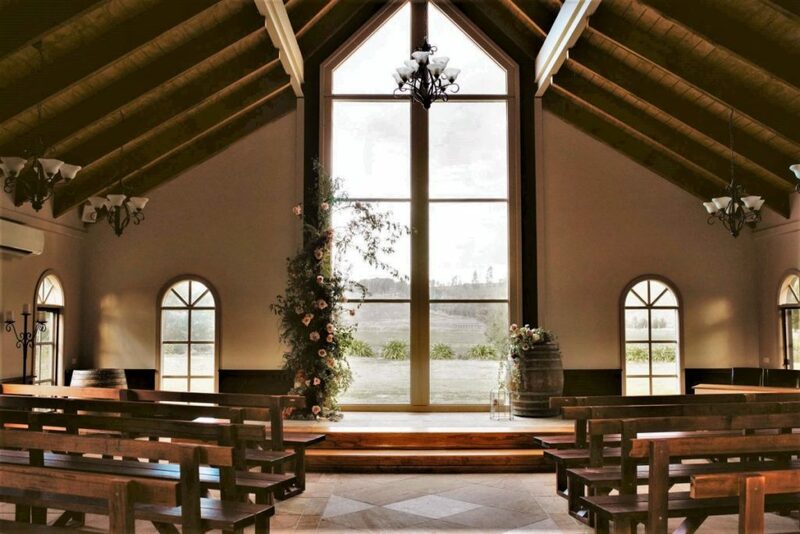 Our romantic Vineyard Chapel with soaring ceilings and stone floor is nestled amongst the vines and has sweeping views of the vineyard through stunning floor to ceiling windows. 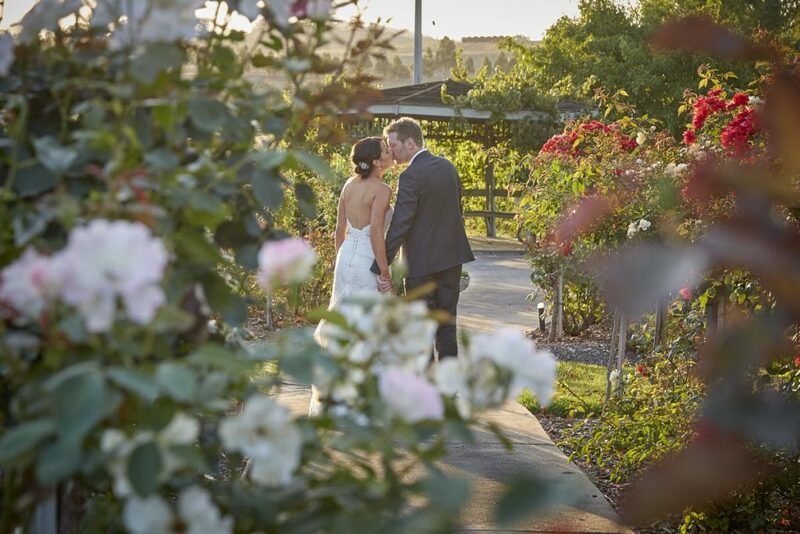 Our gorgeous Garden Chapel is fully covered with open sides and is situated next to a large ornamental lake and glorious rose gardens. 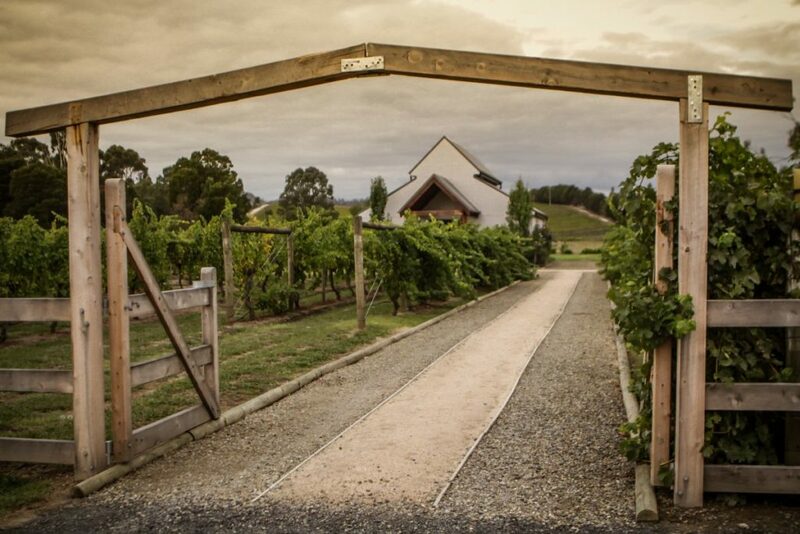 We are proud of our outstanding food and wine where the Immerse Restaurant has been in the Age GoodFood Guide since 2008 and we have our award winning wines to match. 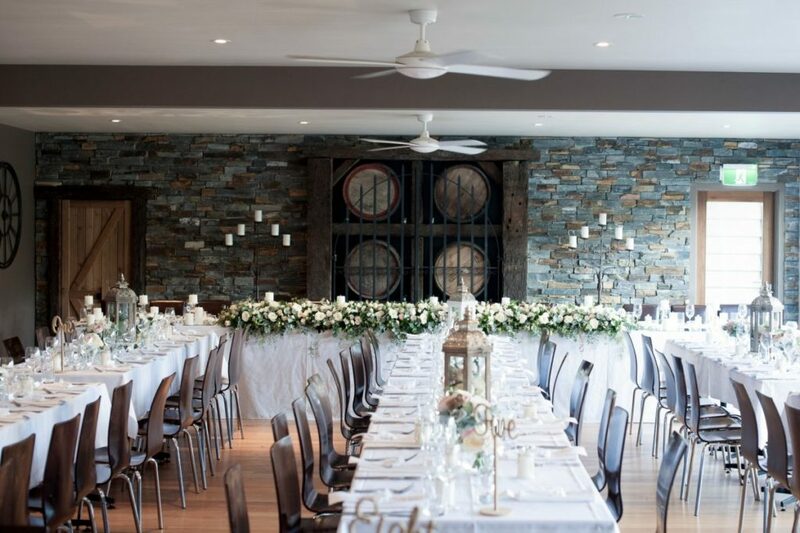 Immerse has 20 boutique rooms all of which are just a short stroll from the restaurant. 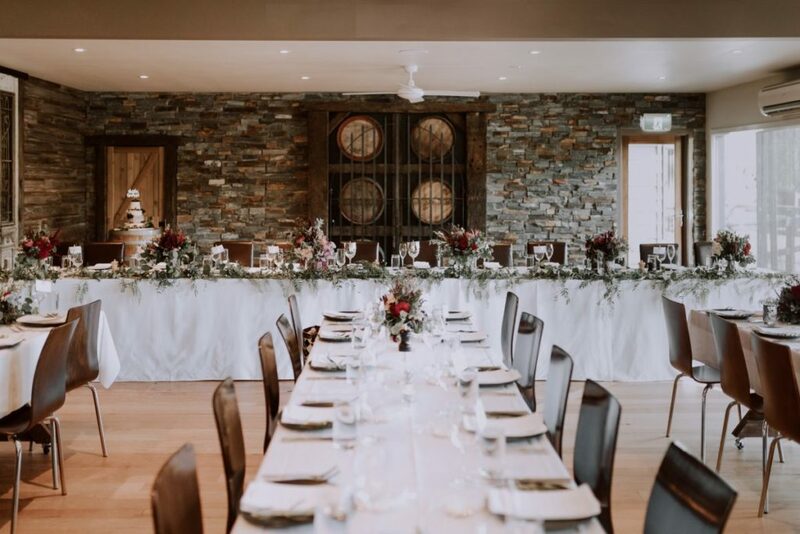 Our Deluxe Bridal Suite is considered to be one of the finest in the Yarra Valley and is the perfect place to spend your wedding night.